Didache will be arriving soon, and we need help clearing off the shelves to make room for it. From now until Friday at 10 pm EST, all books (and the BPB CD) are up to 25% off. This is your chance to buy early and save big on Christmas gifts! Check out all of our titles using the Books tab above. 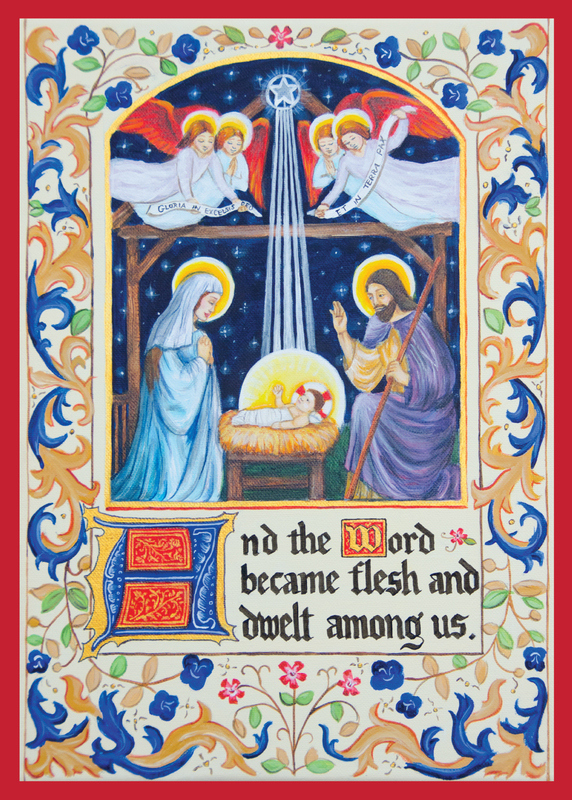 While you’re here, be sure to take a look at our new Christmas cards, too. 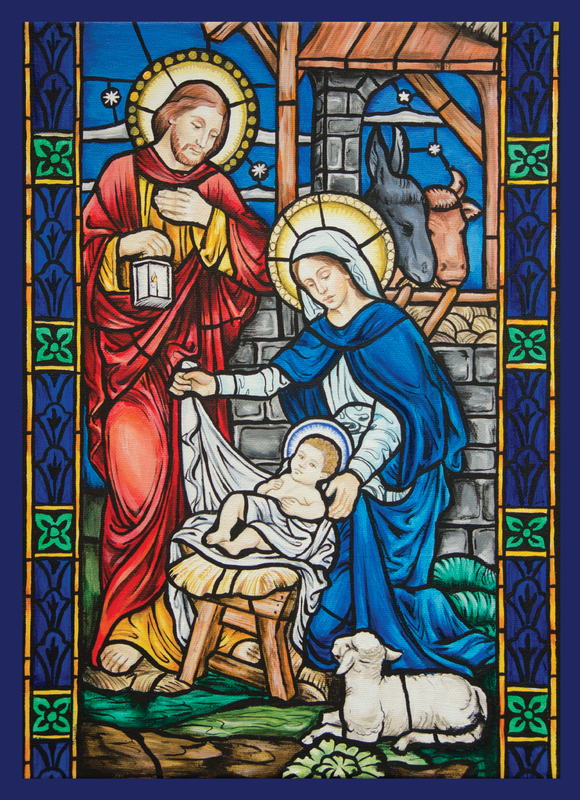 With unique artwork found only at Emmanuel Press, each of these cards is truly one-of-a-kind in its joyous confession of our Savior’s birth. This entry was posted in Latest News and tagged Christmas cards, Didache. Bookmark the permalink.